Jun’s back story unfolds from the People’s Republic of China, where she remains a licensed architect since 1988. Jun graduated from Tong-ji University in Shanghai with a Bachelor’s degree in architecture in 1982. Jun and her husband, both architects, have been in the United States practicing architecture since 1991, and have been in Spokane since 1993. Jun’s skill as a designer is stellar. While in China she won nation-wide design competitions. 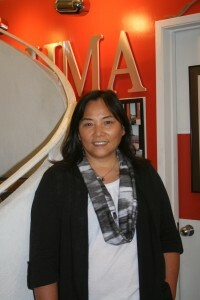 Jun has been in our office since 2009; she remains one of our firm’s two principal design architects.